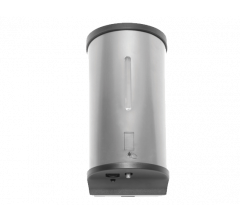 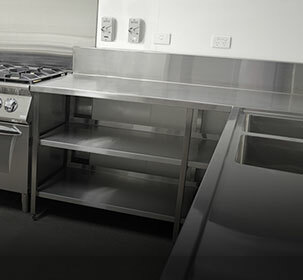 WaterMark certified waste outlet and stopper, made from acid resistant grade 316 stainless steel. 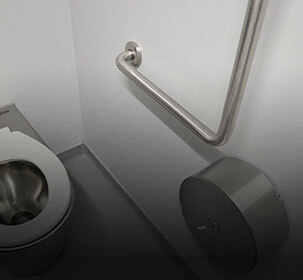 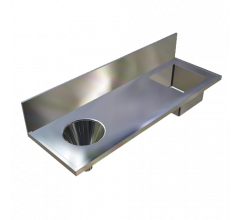 Ideal for laboratory sinks, troughs and bowls. 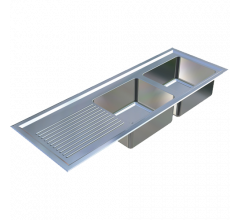 Includes stainless steel backnut. 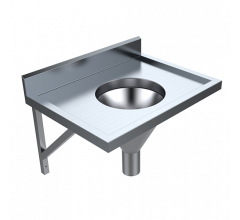 The BRITEX 50mm Stainless Steel Waste outlet is fabricated from grade 316 acid resistant stainless steel and perfectly complements Laboratory Sinks. 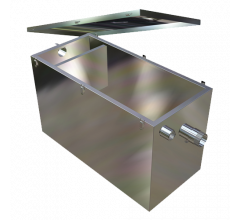 Wastes are WaterMark certified, conform to Australian Standards (ATS 5200.040) and are supplied with a removable grate, rubber gaskets, stainless steel stopper with ring pull and stainless steel backnut.